freedom of choice wherever and whenever they chose to use their gifts. 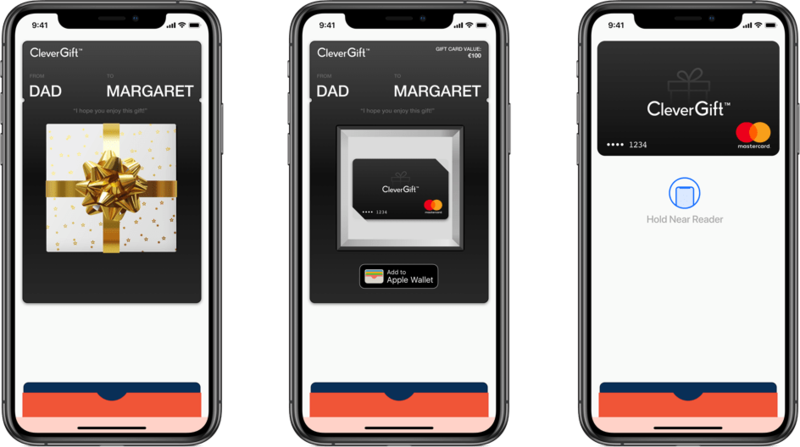 Contactless payments, mobile wallets and the proliferation of mobile devices make now the time to embrace mobile wallet and contactless payment technology for gift cards. It’s always available to spend. 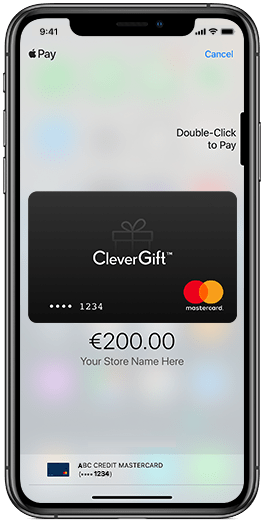 A CleverGift gift card is easy and works with the devices in use every day. Make secure purchases in shops, in apps and on the web. So it’s simpler than using a gift card, and even safer too. Make gift cards even more wanted as a gift. 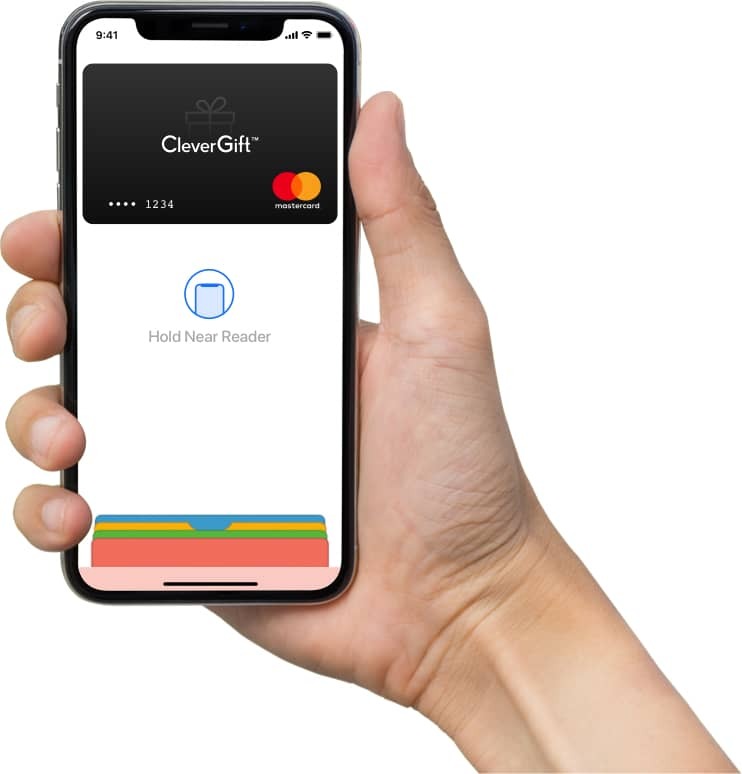 A CleverGift is delivered right to the individual and seamlessly integrated with their daily lives. A digital experience can be very personal and desirable when it’s delivered seamlessly and beautifully. The most important part of the gifting experience is the impact of surprise and delight of the gift reveal. Until now, a gift card could feel impersonal and did not deliver on delight. A CleverGift focuses on creating an emotional and joyous experience coupled with a hassle free way to keep the gift safe and available to enjoy when you choose. More likely to download a mobile wallet pass if it’s personalized. Simple to buy. Simple to send. Simple to spend. Whether it’s a birthday party or Christmas Day, buying a CleverGift should be a cinch. Not enough to buy the thing you want, just one click to make up the balance could make all the difference. Every time you tap it you’ll know right away where and when. Now that’s clever. Everyone wants to do more on the devices they already have in their pockets and on their wrists. using their personal devices. Deliver what people want.